Kelly is a Retired Marine that has been physically training for over 24 years. 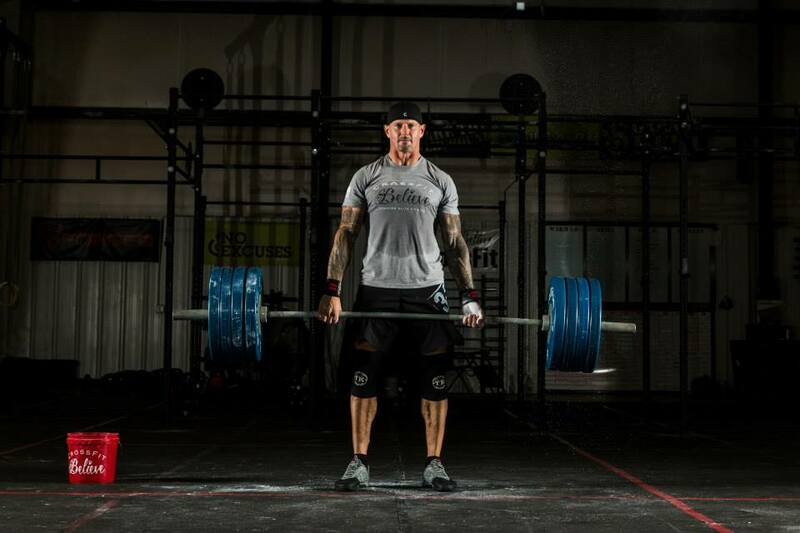 He started CrossFit in January 2008 and found that it was the missing link to his total fitness regime. CrossFit has not only become a passion of his, it has become a lifestyle. He attributes CrossFit to his overall fitness level and believes it allows him a platform to share his knowledge and train others. Kelly became Level 1 certified in January 2011.